Ordering from the web shop is easy and deadlines are short. 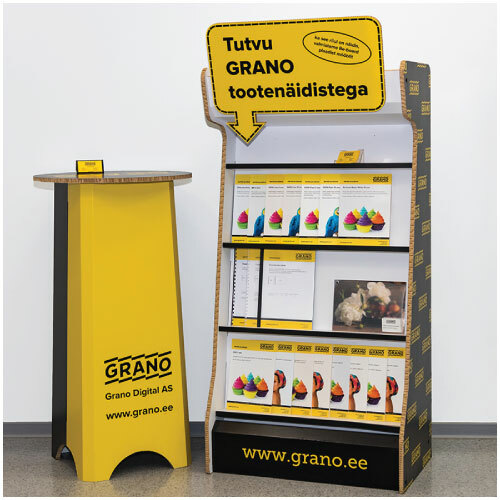 Products you can order from GRANO’s web shop: business cards, diploma theses, postcards, flyers, calendars, posters and roll-up displays. We add products frequently. Another way to transfer files to us is using FTP. We recommend using a freeware FTP programme, such as FileZilla or FreeFTP. Upload the files and submit your order via e-mail per the instructions above. Press the Start button, select Run. In the window that opens, write: explorer.exe and click OK. Next, write the following in the address line of the opened window: ftp://89.219.147.34 and click Enter. You will then be asked for the user name and password. From this point on you can continue by using the Copy and Paste commands, or simply dragging the files into Grano’s FTP. Please note! To ensure confidentiality, clients are unable to see the files in our FTP, this means that also you cannot see the files you upload. If possible, avoid using accented letters (õ, ä, ö, ü) in file names, as well as periods and commas. In their place, we recommend using dashes and underscores (- _). Otherwise the uploading may produce an error message. In order to print files sent by FTP we ask that you submit the order the same way as by ordering via e-mail. 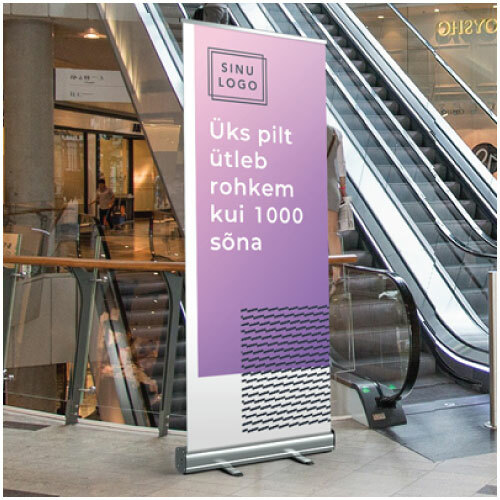 You need to send us the file names you uploaded as well as the quantity and other information concerning colour or black-and-white printing, binding, deadline etc.